Walking through the sock aisle at Target is kind of boring. Rows and rows of black and white socks is what has always greeted me. Socks are a big deal in my family. 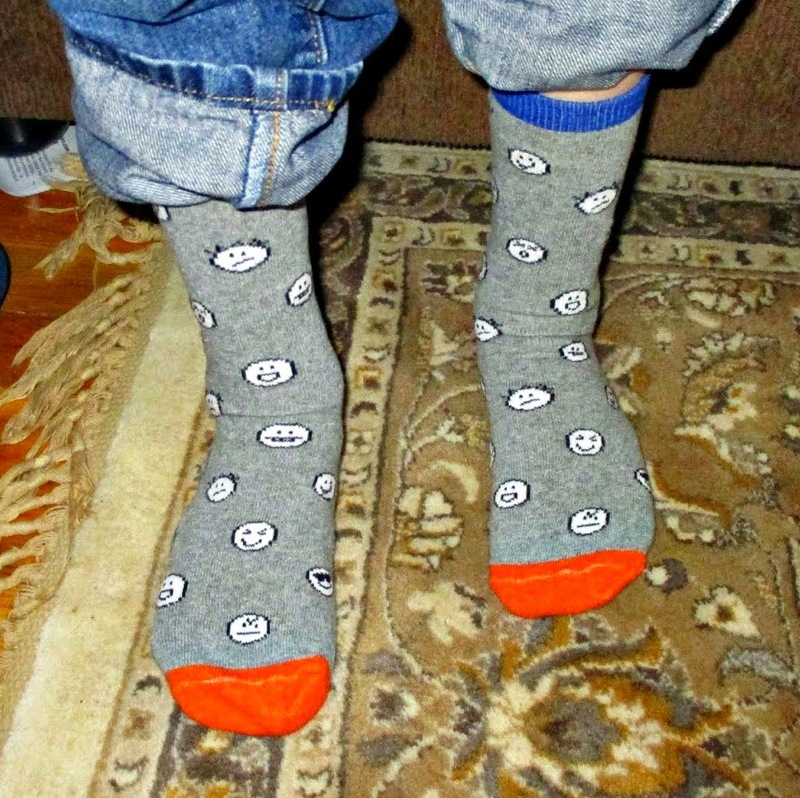 My older son is very particular about what socks he wears and my middle son has Cerebral Palsy that requires him to wear braces on his feet, which make sock buying and wearing difficult. Generally when I do find socks that work with his braces they are boring, plain, and just not so much fun. That isn't the case anymore! Are You Kidding? 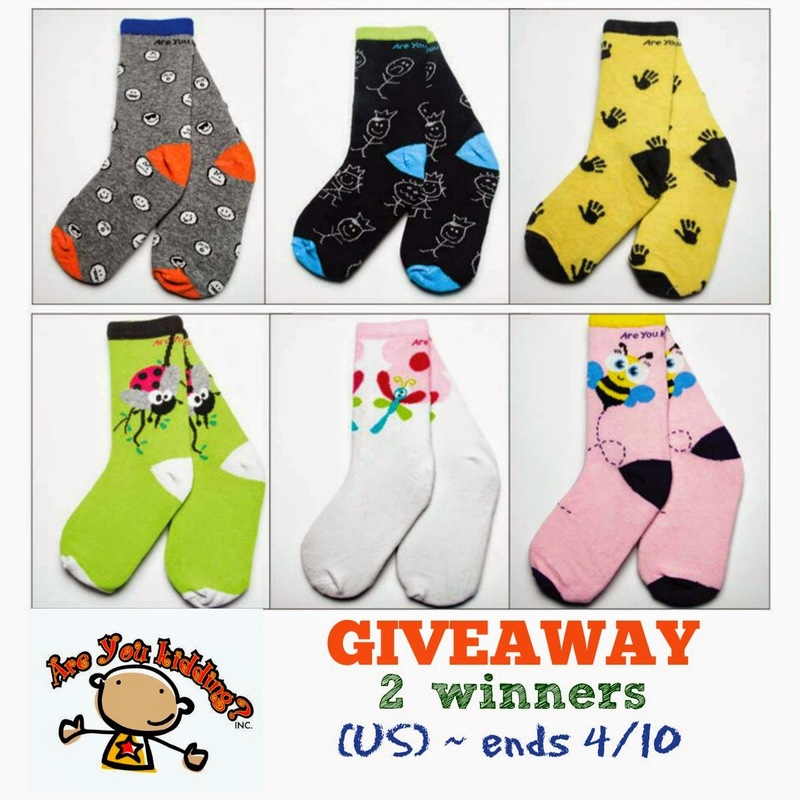 is a kid designed company that was started by a creative 6-year old boy who loved socks! 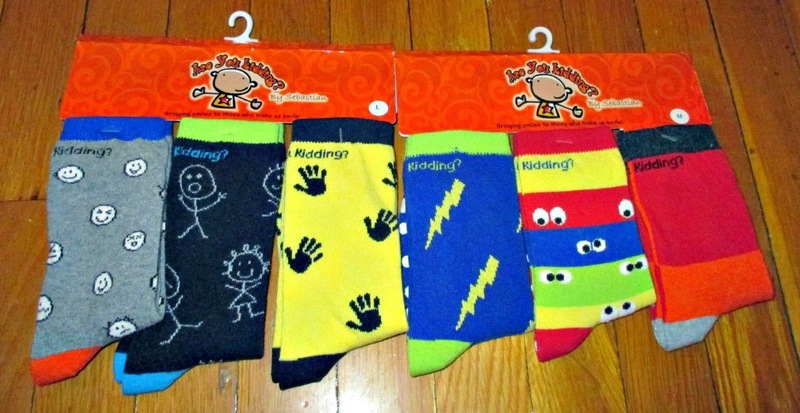 His designs are fun and colorful, which is lacking in most kids' socks you can find in the store. The socks are sold in sets of 3 pairs and retail for $15 a set. They have themes such as Boy's Comics, Girl's Comics, and Surf and Turf. As I opened the package the socks came in, I could already tell these were going to be fun. 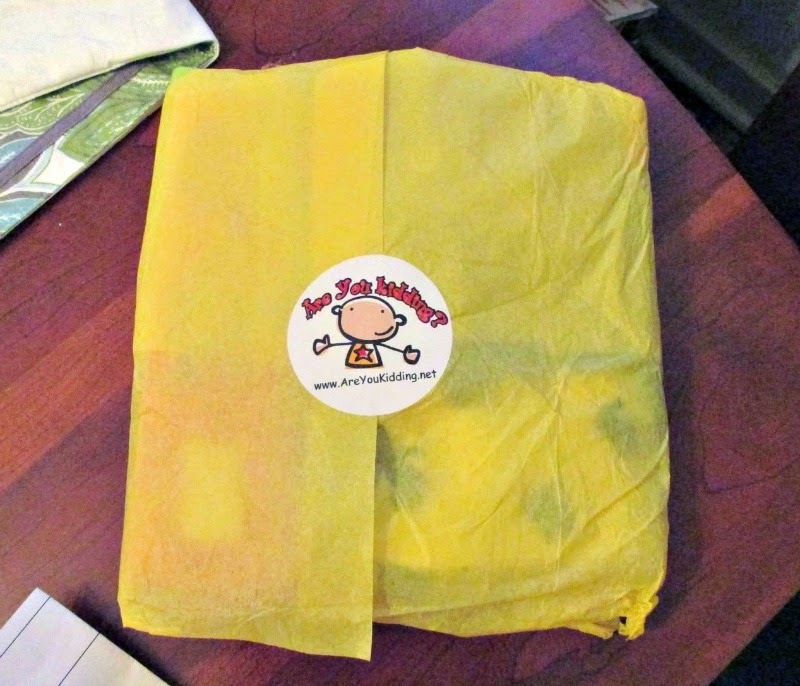 Wrapped in bright yellow tissue paper and sealed with a sticker logo, the package made my kids really excited to see the socks they would be trying out. I was sent 2 sets of socks in two different sizes to try. Boy's Comics in size Large and Boy's Eye See You in Medium. From the get go I could tell these socks were going to be different, the fun colors and designs aside. The quality is amazing and the small and medium sized socks have a non-slip texture on the bottom to prevent slips for the little kids. The socks are made from 87% cotton, 8% nylon, and 5% spandex for the perfect amount of stretch, strength, and softness. After a run through the washer and dryer (I noted no shrinkage) it was time for my boys to try them out. My older son went for the grey and orange faces pair first. He said they were comfortable after wearing them all day at school. This is huge because he is extremely picky about socks. He doesn't like seams, bunches, or tight bands. These got a thumbs up! My middle son's first choice was blue and green lightning bolts in size medium. The day he wore them was a day we had Physical Therapy so I was wondering how they would work with his SMO and AFO. I was pleasantly surprised that there was no need for me to size up even with his braces! The socks come up high enough naturally that they work great and protect his legs from the plastic. The blend also allows for breathability under his braces as well. We couldn't have been happier. It made me really happy to see him so thrilled about wearing these socks with his braces. Until now he was stuck with plain socks since nothing came high enough to cover his legs without being to big on his foot. These socks fit perfectly. As a mom of many boys, durability is a big deal for me. I swear my family eats socks with all the different pairs we go through with holes and wear and tear. I wondered how I would be able to speak for the durability of these socks during my review period, but luckily for me my 4 year old got himself into a situation that demonstrated not only how cool looking these socks are, but also how durable they are. While out playing in the snow with his brother, my son lost his boot in a snow bank and walked home on concrete sidewalks dragging his feet the whole time wearing his rainbow eyes pair of socks. I figured I would have a bunch of holes in that sock by the time we got home. Nope, they were fine! They got the mom thumbs up too. You can't go wrong with these socks. They are a combo of colorful creative prints which kids will love and the durability and quality that parents will love too! Are You Kidding? 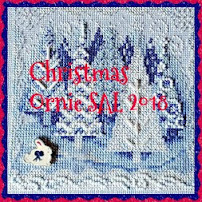 is generously giving away one pack of 3 pairs of socks of the winners choice to 2 readers, a retail value of $15.00 per pack. US residents only please. and will end just before midnight ET on 4-10-15. They have wonderful and colorful socks and I learned that you can HELP SEBASTIAN REACH HIS GOAL OF DONATING $10,000 to Breast Cancer Research by purchasing the terrific socks. The president of are you kidding socks is named Rachel Martinez, and is 5 years old. This is such an amazing company. What great kids to have such initiative! I just love all the amazing different socks you have! I like that they have a kid staff. I like the girs eye see you designs and that they are raising money for breast cancer. I especially like the Boy’s Surf ‘n Turf socks. I also like the Boy's surf n turf socks. I think my youngest son would love the Eye See You pack. I know he would think the pair with the goofy eyes all over it is awesome...the ones with the lightning bolts too! I love that this was started by two young boys, how cool! I like the fish socks. I love the socks. So fun! I love that Sebastian wants to raise money for Breast Cancer Awareness. I love the Boys Eye See you collection and love that it was designed by a kid. The soxs are so cute. I know my grandkids would love these. I love the surf n turf set, so cute! I really like that the kids were able to come up with an idea and make it a reality. Amazing! Their kid staff section is too cute! I love that they raised money for Breast Cancer Awareness. Such great values for children to learn. I like the lightning, smiley faces, and hand prints. I love the BOY's comic socks set! So cute! I like that the socks are designed by kids, that is fun. They're partnered with 'eye see you'. I love their selection! So cute! I love the Breast Cancer Awareness socks! I like the Girl's Eye See You Sock Set. Socks are designed by the company president's 5 year old son Sebastian. I learned that Are You Kidding is a kid entrepreneurial company created from the minds of 2 boys' passion for designing and crazy socks! 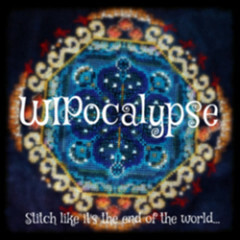 I learned that it is only $.99 shipping on all orders! Can't beat that! I like the Boy's I See You sock set. I found out they they offer 99 cent shipping on all oders. I love the comic sets! The kids on staff are adorable! I love the ladybug sock! I love that this company is bringing smiles to children in hospitals. I also like all the fun designs in socks they have! I think my son would love the Boy’s Eye See You pack. I love that those boys are designing socks and being involved in giving back to others by raising money. What a neat project, and feels good to support kids (and families) like that. Very cute designs. I learned they're designed by kids, cool stuff. I LOVE that this company is lead by kids! I love kid empowerment and I think it is awesome that someone has believed enough in these boys and their dreams to start this company! The socks are sooo cute as well. I love the surf and turf selection. I really am loving the Boys Surf N Turf collection!!! They have fun fish socks. Their socks are sold in sets of three, designed by 6 year old. I learned that they have size xl for my granddaughter who needs the bigger size. I also learned that shipping is .99. 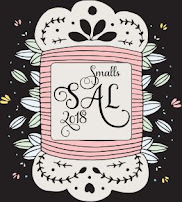 I learned that all orders ship for only 99 cents! 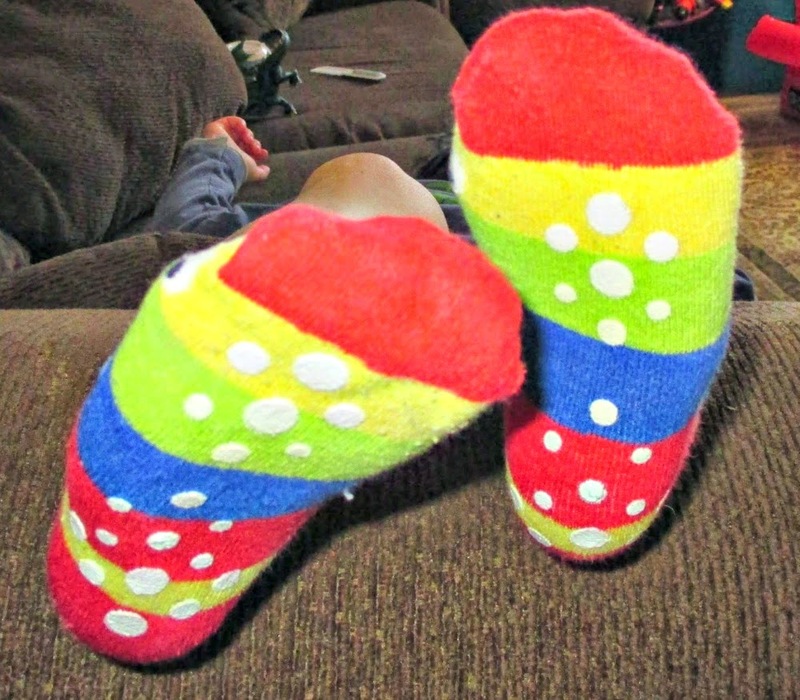 I really love all the different kinds of pattern on the socks, they are all so cute and perfect for kids! I also learned that the presidents of the companies son designs the socks he is 5. I learned that this month they are donating 25% off sales of the Eye See You Socks to their long time charity Discovery Arts! I love the Girls Buzz off set! So cute! I learned that they have $0.99 shipping on all orders. I like the Girls Buzz Off set! I like the Girls' Buzz Off set. My kids love crazy socks anyway so these would be a hit. Especially with my daughter. I really like the Girls Eye See You socks. I like the boys comics set of socks. My grandson would love the Boys Surf N Turf - so cute. I learned some of the socks are designed by the company president's 5 year old son Sebastian which is really nice. Rene Chartier. I like the Boys Surf N Turf. I love the Girls Comic socks. My daughter would love these! I LOVE the boys I see You set. Cute!!! Thanks for sharing on #mumbomonday We look forward to seeing what you bring next week! Awesome Life Friday #12: Spring Fever! Easiest Chicken Tortilla Soup Ever! 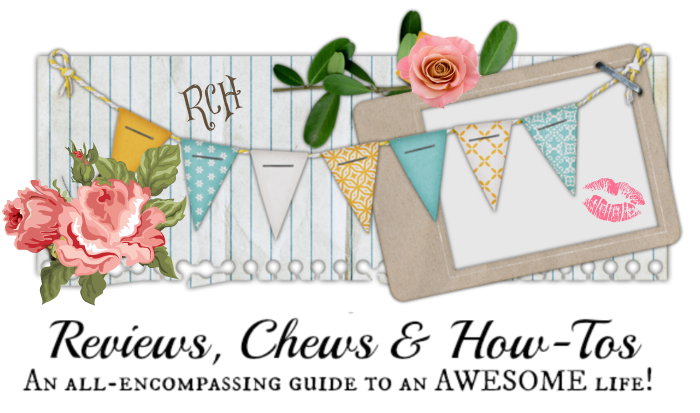 Last week's Awesome Life Friday Features!